I met Hannah Reed when I was 24 years old. We were both fresh out of college and were trying to find our ways in the world. Luckily for us, that landed us both in Portland. We’d each had a few dud relationships, but when we started dating in the fall of 2010 we both knew pretty quickly that this one was different. We’d just met, but it felt like we’d known each other for years. We had inside jokes for things we’d never even talked about before. We admired each other so much and it seemed like everything we learned about each other was even more impressive than the last. There was one moment that pushed me forward those first few weeks where we were making a beer in my kitchen and Jeopardy was on in the background. I knew she was funny, I knew she was honest, and I was learning more and more every day just how well our personalities meshed. But then all of sudden she started asking questions. She was answering almost every Jeopardy question out loud, and getting them all correct. She was unstoppable. I just remember standing there, impressed and intimidated, thinking about how amazing this women truly was. I started looking at rings a few weeks later. The wedding was fantastic, the honeymoon was amazing, and the whole living together thing was pretty stinking awesome. Our first few months of marriage weren’t nearly as hard as we were bracing ourselves for. It really was like a dream for the most part. From our first date to our wedding date, it was about 54 weeks, so we were still well within the honeymoon portion of our relationship. We were surrounded by great friends, lovely jobs, and were primarily focused on not making people gag whenever they were around us. It was just a great time. Then we decided to move, and that Hannah should go back to school, and that LA was the place for us. Unfortunately, after 40+ job applications, a bunch of interviews, a few second interviews, and even a few on-campus interviews, we figured out that LA wasn’t the place for us. 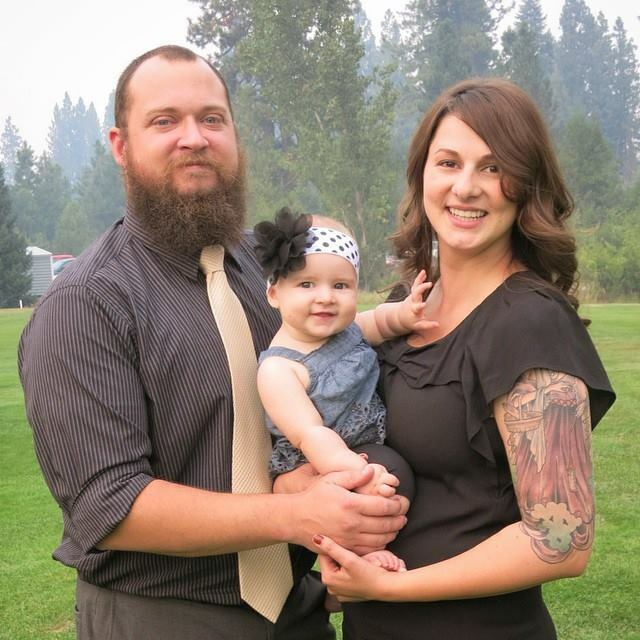 By then, I’d already left my job though, and we were faced with moving in with Hannah’s parents in Mount Shasta. We had some personal family tragedy as well at that time, which I’m not sure how we could’ve gotten through without Hannah’s parents being around. Soon after, I got a job working at a local brewery, which sounds about 1000x more fun than it actually was. However, Hannah got a great job working as a hospice social worker and has never had a more rewarding job in her life. It wasn’t long until we’d found our own place to live, and not long after that until I was laid off for the winter. It was a long winter. A really long winter. Fortunately throughout all of this turmoil, Hannah was supportive, encouraging, and couldn’t have been more patient. She was an angel in one the darkest times of my life. Where was I? Oh yeah…”darkest times of my life…” Good stuff. Eventually, I found a job working at the local community college as an academic advisor, which was sort of what I got my masters degree in…right? Sure! It was a rough job. Well, the job itself wasn’t all that bad. Lots of working with college students, helping them find the right classes and occasional counseling-adjacent activities. But the work environment was rather toxic. People were dropping like flies and it was only about a year till I followed suit. Just wasn’t a fit, and I knew it from the start. Throughout all of this (shiny, brand new) turmoil, Hannah’s family was right by our side. They showed us constant, unwavering encouragement and love. They’d bring us dinner, invite us over to play board games, and were just overall great to us. We’ve had some great, powerful, wisdom-filled conversations with Mike and Janie since we moved back here. Most of the time we’re just listening to all of the lessons learned in their 27 years of marriage and trying to soak up as much of that wisdom as possible. I think I’ll bring a notepad next time. 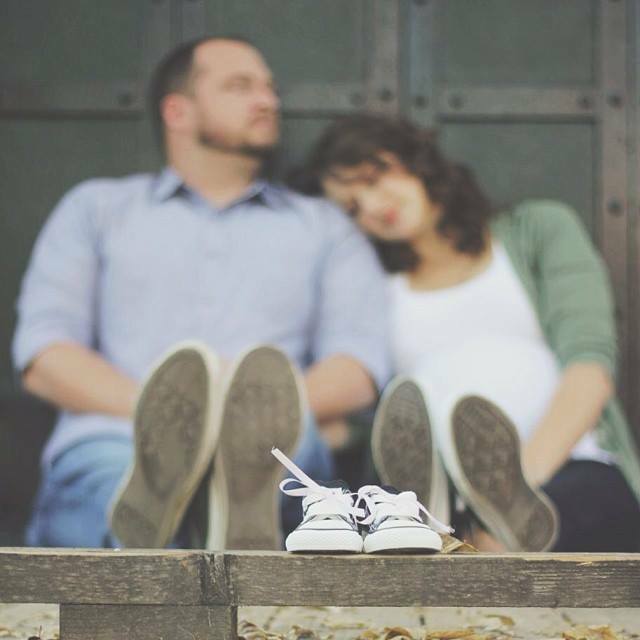 About halfway through the year, we found out that we were going to have a baby girl. It wasn’t completely unexpected, and we couldn’t have been happier. Despite the obvious trials and difficulties in our life at the time, a baby was an unimaginable gift and source of joy for us. 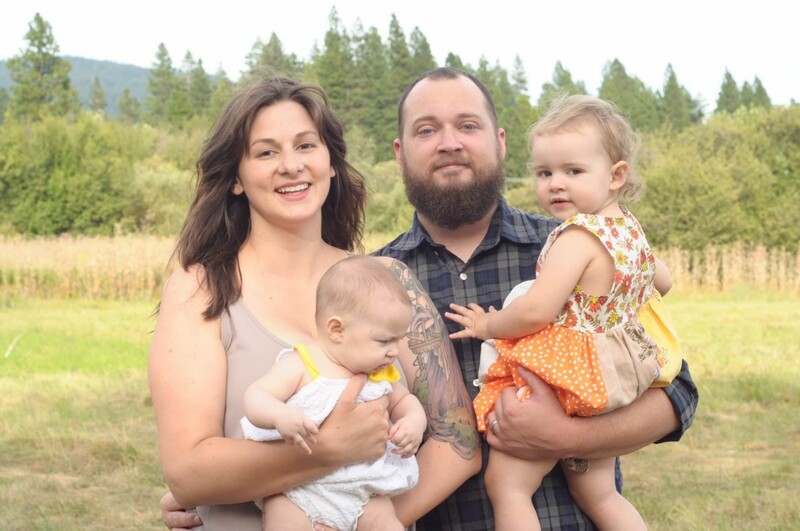 We bought a house in Mount Shasta that fall, and started preparing to build our family. 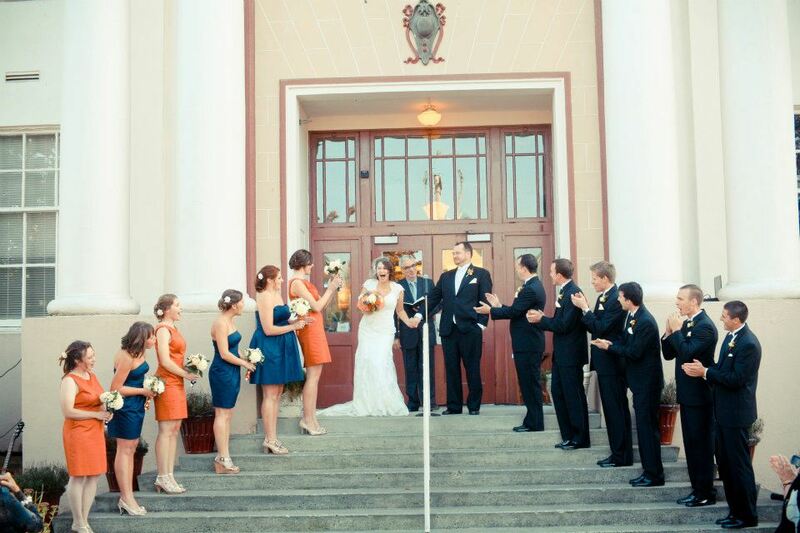 This was also the time we finally made a few friends in Siskiyou County—mostly through our church. It had been a lonely few months moving to Shasta, and finally meeting a few people our age, even a few who were also “outsiders” to Siskiyou County, was hugely affirming and therapeutic. 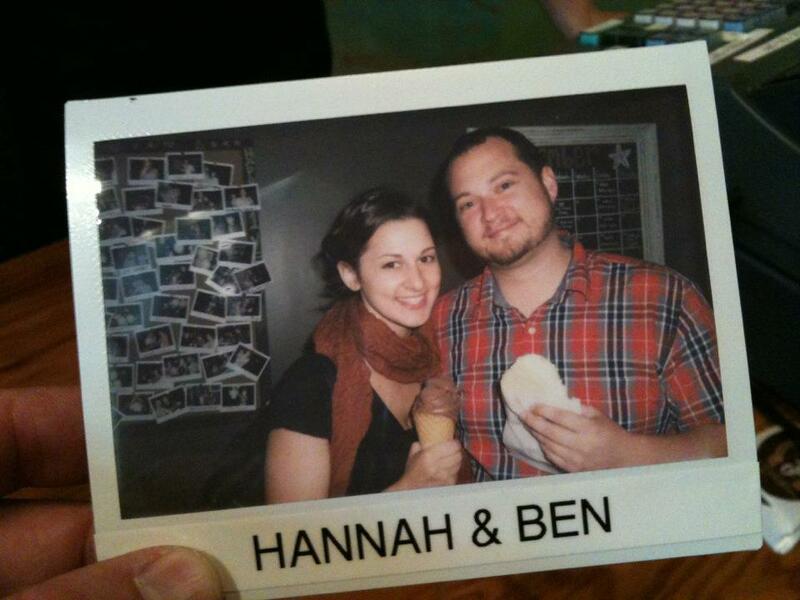 Year three is where Hannah and I really found our stride. We’d always wanted kids and this was the year we were able to welcome little Olivia Jane into the world. Having a kid really is a time of cliches. It’s the best thing that’s ever happened to me. And while those are all pretty overused, they’re all still quite true. Little “Juicy” is just the greatest. She’s beautiful, smart, and the happiest little girl in the world. And whether she was those things or not, she’d still be our little baby and the greatest thing that’s ever happened to our marriage. I found a job in town working as a graphic designer; a job that I’ve loved more than any other job I’ve had before. I’ve been working there for over a year and a half now, and the passion hasn’t waned. In every job I’ve ever had, I’ve brought in an aspect of creativity and design, but I’ve never before been paid to just be creative. It’s been an extremely rewarding experience, and for Hannah and I, it’s been another stress-free aspect of our relationship. She mentions to me all the time how proud and happy she is for me because she’s never seen me this happy after a long day at work. Definitely a huge blessing. Our house is a project, and is always requiring another project or renovation, but it’s still our house and a place we couldn’t be happier living in. The past year has been full of ups and downs, but no doubt there’s been a lot more ups than downs. In other news, Hannah’s been loving her job more than ever before, and while it’s never been an easy job, it’s always been a rewarding one. I’ll never be able to understand how she can do what she does. She’s great at it, and while she works with people who are actively dying, as well as working with their closest family and friends, she does a great job of not letting that negatively affect our relationship. Of course there will always be a part of her that’s affected by her work (because when you’re dealing with death, you can’t just leave that all behind), but even on her most difficult days, she’s never too overwhelmed or exhausted to 1) realize that it’s affecting her, and 2) talk with me about it. She’s stronger than I’ll ever be. Two kids, a house, great friends, amazing family, two swell jobs, and an emotionally distant tabby. That’s what we have to work with going forward. Not too shabby if you ask me. Even though we’ve had such extreme ups and downs over the past 5 years, I don’t think I could’ve even imagined such an amazing life if you’d asked me back then. If I ever complain, then just tell me I’m wrong. My life is insanely blessed, and every day starts with my wonderful wife. Just looking at and talking with her reminds me of how lucky I am to be here. Together we can take on anything, and if I ever doubt that then I can just look at Hannah and her wisdom, strength, and encouragement to remind me of just how lucky I am. These past few years have been the best of my life, and I have zero doubts they’ll continue trending upward. Thanks to everyone who’s come along side us in our marriage and supported, encouraged, and loved us throughout. We couldn’t do it without you. Here’s the next 4 years, and the next 40 after that. 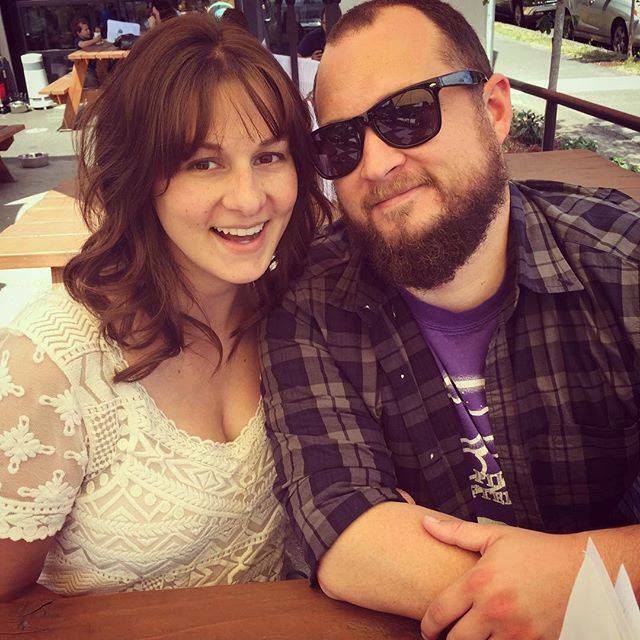 This entry was posted in Blog, Life Musings and tagged Dunsmuir, Hannah Helms, Hannah Reed, marriage, Mount Shasta, Olivia Jane, Portland, Talia Louise, wedding.